How many times did you hear "Don't be selfish" when you were growing up? We get it drummed into us that it's a bad thing to put ourselves first but if we don't we risk burnout. 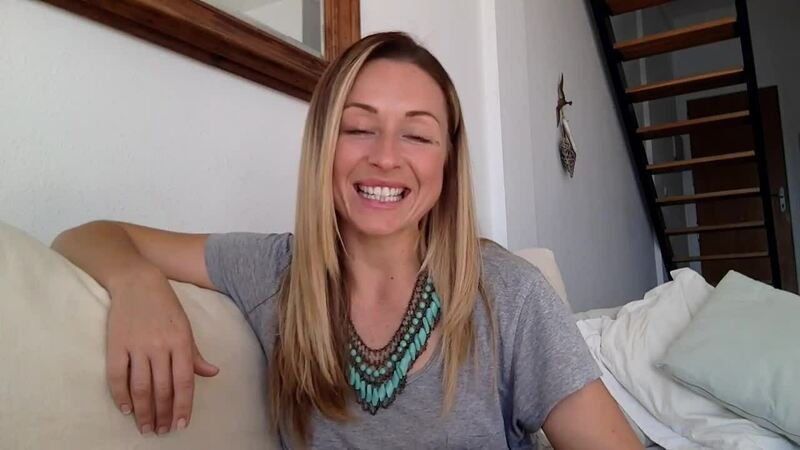 I have a great tip that will help you feel comfortable putting yourself first so that you can do more of what you love and live a life that is completely fulfilling. Hey I'm Lydia Kimmerling, I'm a finalist for Psychologies and Hay House's new voice for 2016. I will be blogging here for the month of Feb and the winner is the person who has the most votes on their blogs. Will you vote for me? Support this blog by clicking "VOTE UP" above. When I say "put yourself first" what comes up for you? Do you shout "Hell yeah!" or are you filled with worry that if you do, it will make you a bad person? What if I said that selfishness has a good and bad side? What do you think the good side would be? If I said you could have more of any of those would you say no? I wouldn't, which is why I wanted to share how you can put yourself first and feel really comfortable doing so. Enjoy and don't forget to click "VOTE UP" to support this blog. That's an interesting idea. I need to think more about this, definitely food for thought. I like it. The other day I felt selfish because I went for a long walk up the hills on my own, without my gorgeous dog Bobby but I knew I needed time on my own to reflect on some things. After listening to your ideas on 'selfishness' I don't feel so bad about that walk now and anyway he gets his kisses, hugs and cuddles off me. God knows I love that dog. Cat Stevens was right when he wrote that song; I love my dog! Superb!